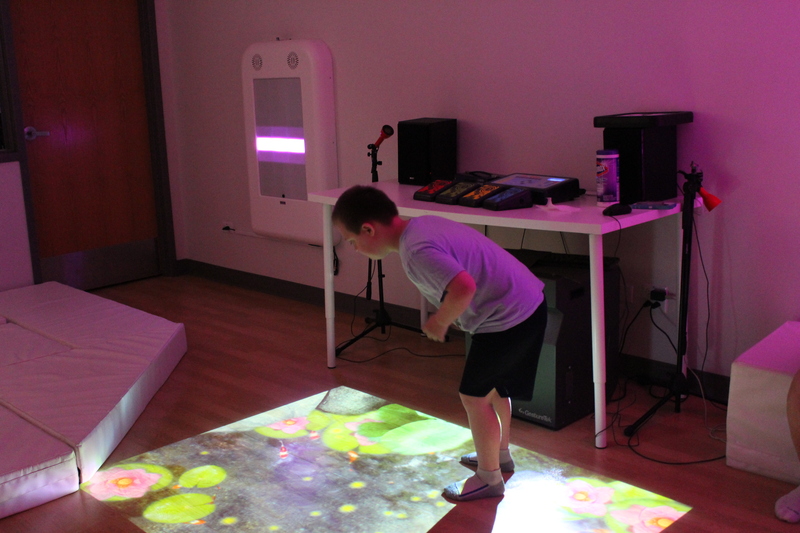 SensoryFX is a family of products designed to provide dazzling sensory stimulation with even the most minimal of gesture control: the wave of a hand, the sweep of a foot, or the blink of an eye— with no need to hold, touch, or be attached to anything. 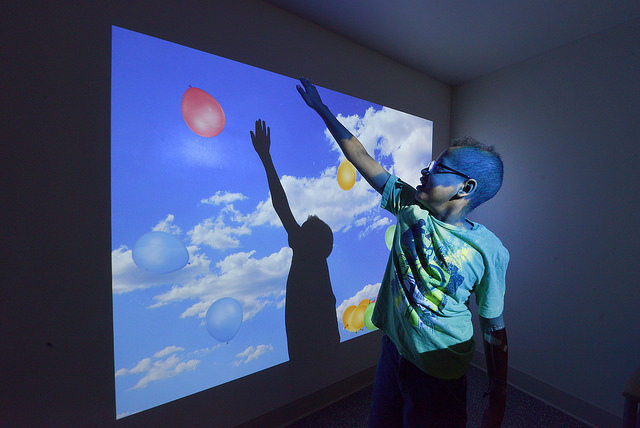 These interactive, immersive, virtual reality worlds serve as soothing, ambient atmospheric experiences and can also be used for sensory relaxation and pain management. 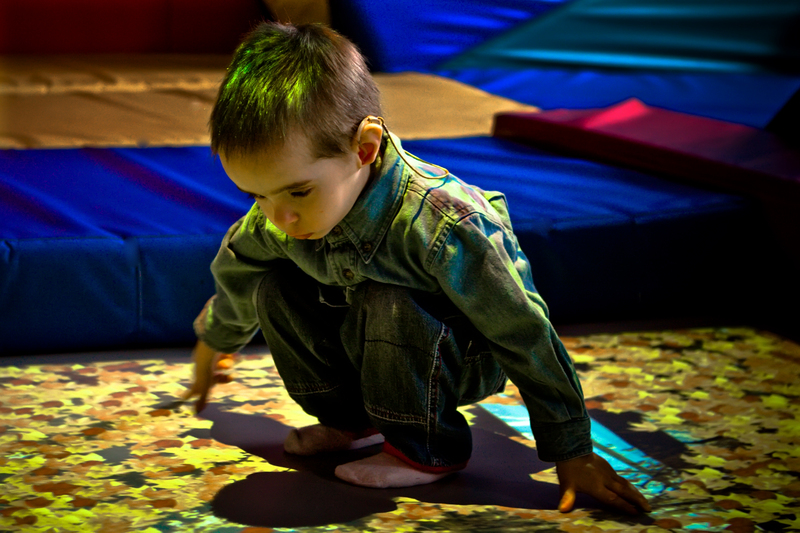 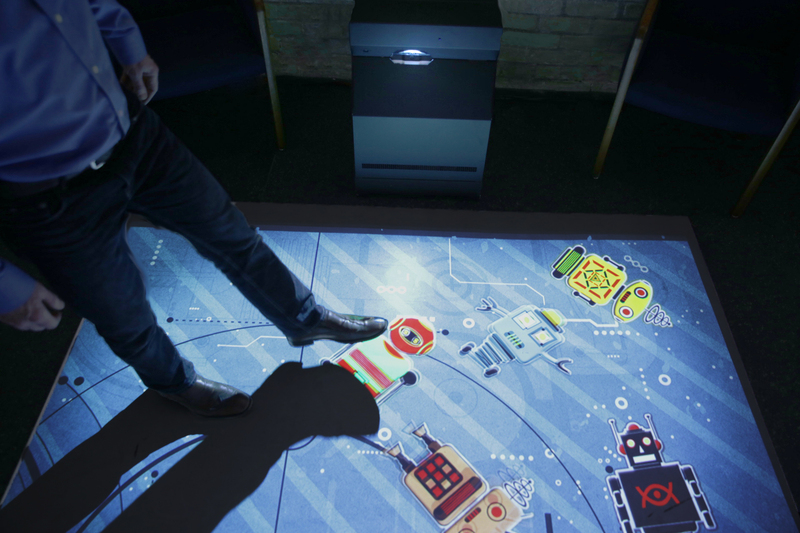 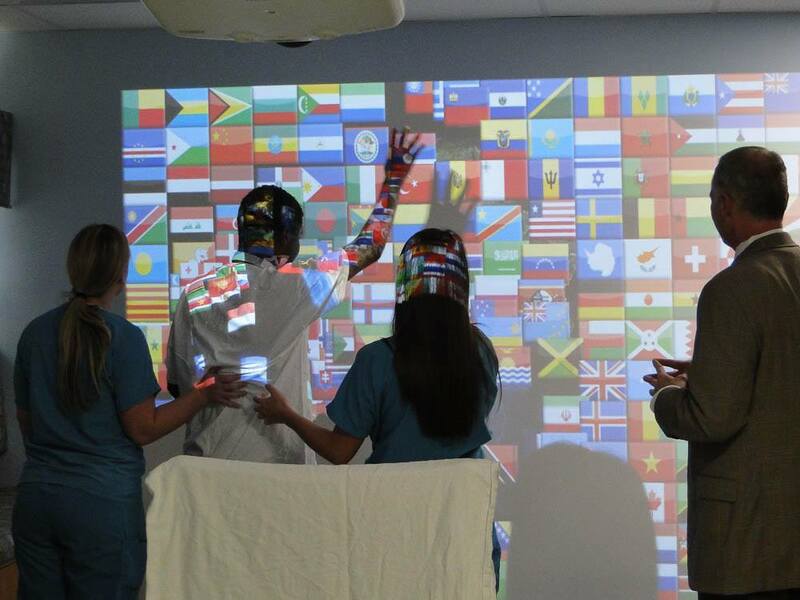 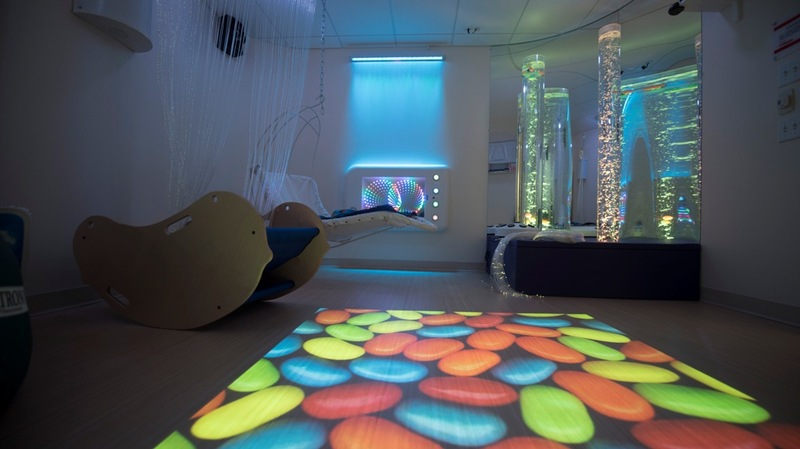 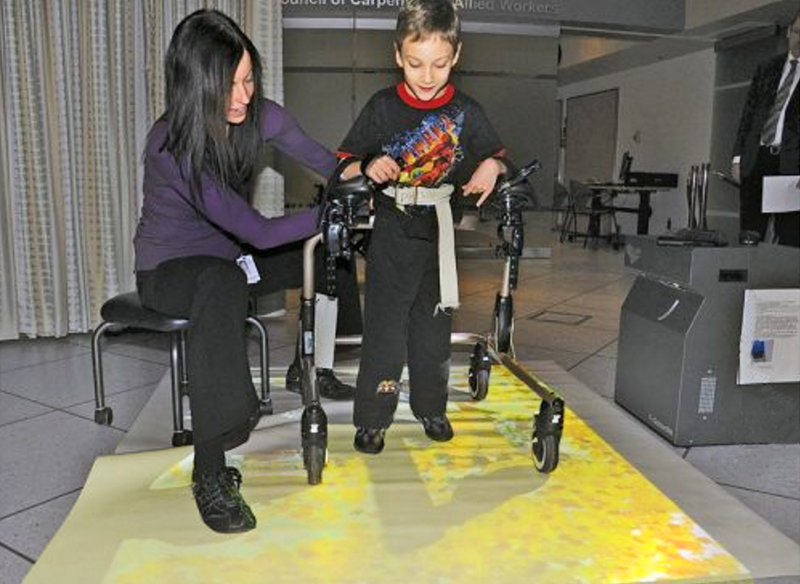 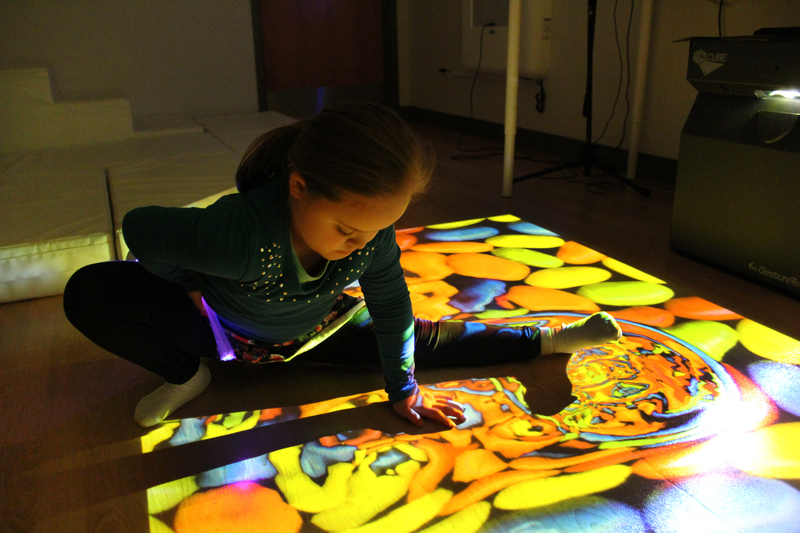 The technology can be projected onto any floor, ceiling, or wall or used on flat-screen in sensory rooms or similar spaces within healthcare facilities.